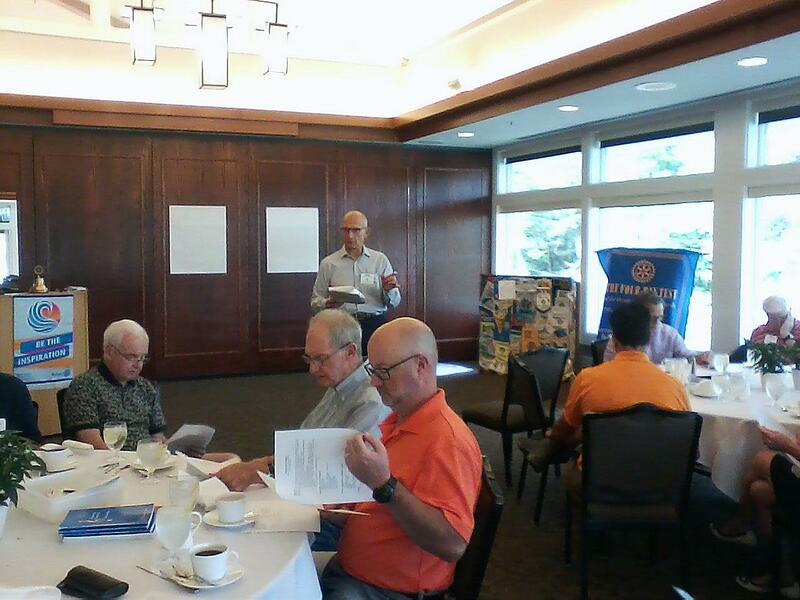 Our club's philanthropy is reviewed annually during a club assembly involving all attending club members. The discussion is lead by board member Bob Rammer. Club philanthropy consists of scholarships (two collegiate four year scholarships and two vocational two year scholarships), and donations to not-for-profit organizations sponsored by club members. Our philanthropy is entirely dependent on the income from our fundraisers: Poinsettia Sale in November, and the Fun Run in Color in April.